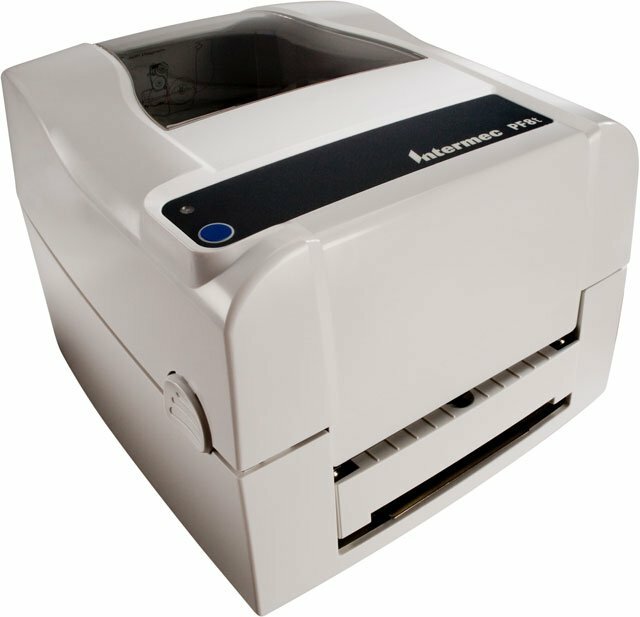 Intermec EasyCoder PF8t - Thermal transfer, 300 dpi, RS-232 serial, Parallel and USB interfaces. Power cord (Part# 226-000001-200) not included. See accessories. Additional Information: Note: Power cord (Part# 226-000001-200) not included, must be purchased separately. 4.33" x 299' Black Resin Ribbon. Compatible with Desktop Printers. 6 ribbon case. Used with polyester labels. 3.15" x 900' Black Wax-Resin Ribbon. Compatible with Desktop Printers. Single ribbon. Used with polypropylene labels. The Intermec PF8TA03001000 is also known as Intermec Technologies	INT-PF8T02	.